With the rains and wind gone we experienced some of the most spectacular weather this week. Those that found time to go fishing had some great times. 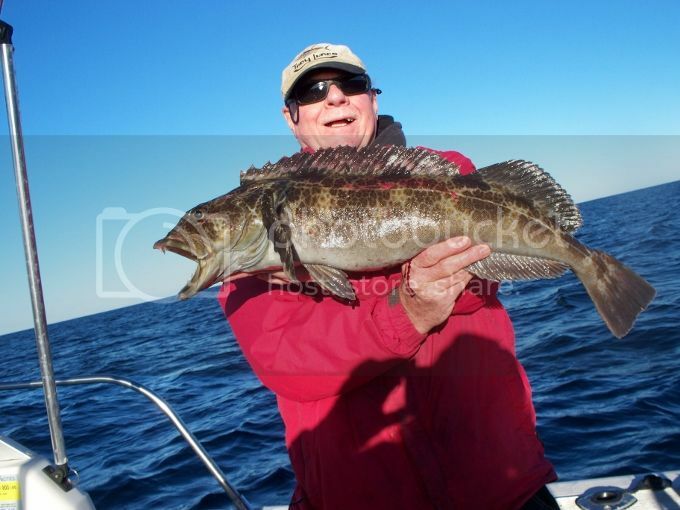 Most boats are fishing Freezer Specials, catching plenty of Reds, Lingcod and other Rockfish with some huge Sheephead, Whitefish and Sculpin filling the sacks. For a change of pace the Pacific Adventure is running a Sand Dab special out of 22nd St. Landing in San Pedro. 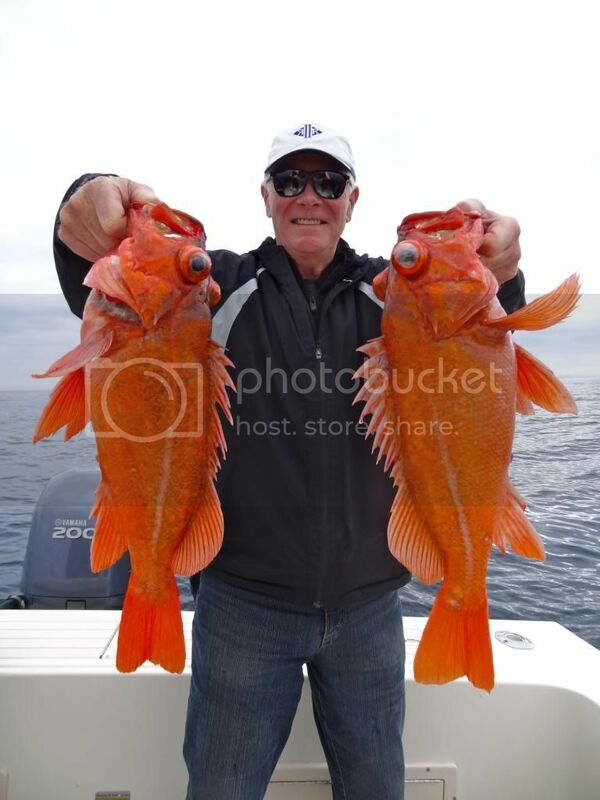 The Ultra fished one of the Islands Saturday and caught 2 Yellowtail for their six anglers plus the usual assortment of Rockfish. 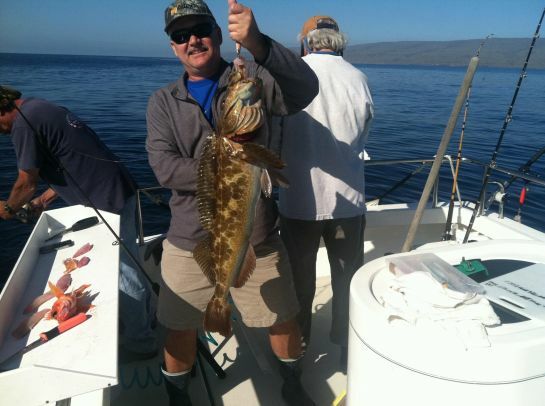 Bass fishing remains very slow, while an occasional Halibut is added to the count. 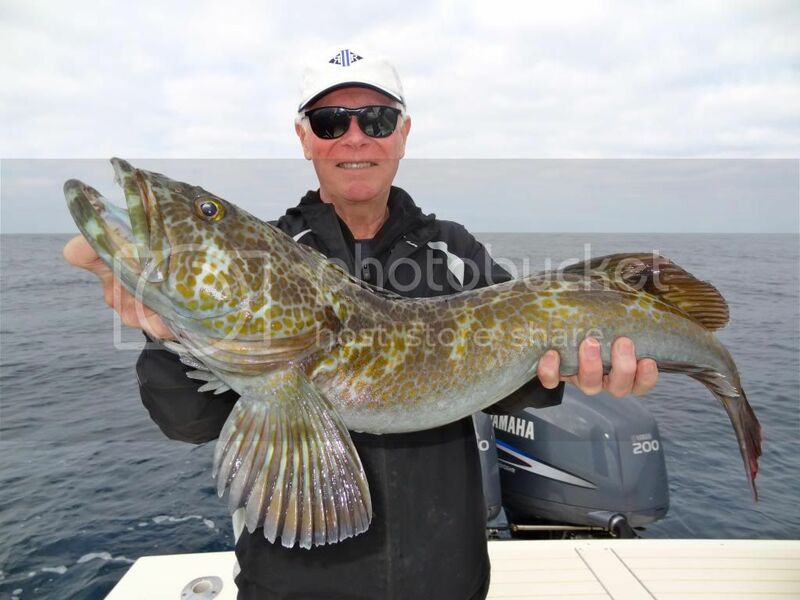 After a brief few days of being MIA the Bonito returned to Catalina, although it was not limit style fishing, with counts in the 30's and 40's for several boats, like the Pursuit and Freelance who are fishing the Island regularly. 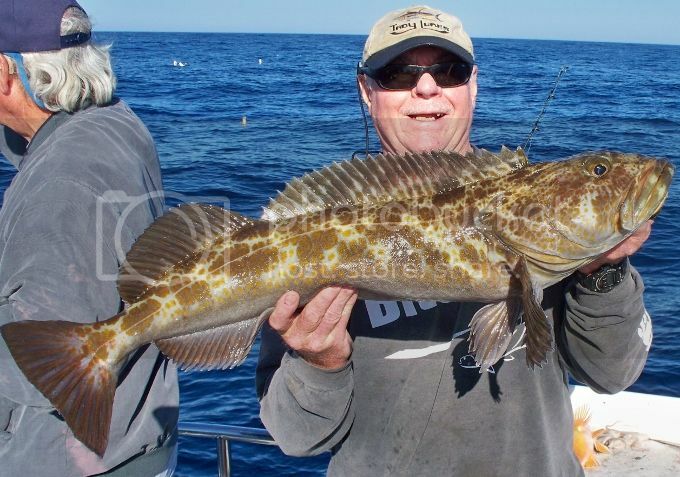 The El Dorado has been fishing shallow water at San Nicolas Island and the weather has contributed to awesome catches, with plenty of Lingcod, as recent trips have seen 50 and 60 counts on the Lingcod. It remains very quiet in Ensenada with no exotics reported? 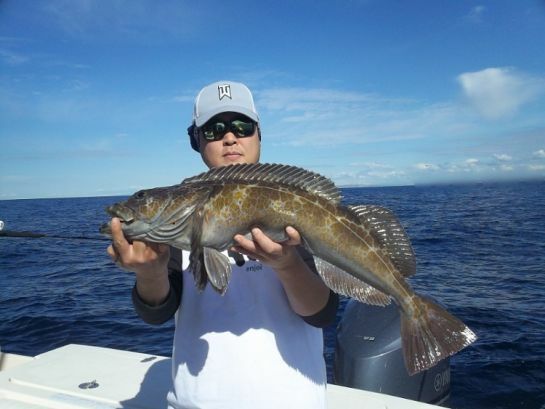 San Quintin remains the only option to catch Yellowtail of late, plus an incredible assortment of Lingcod, Reds and Rockfish in both deep and shallow water. No new reports from San Clemente this week. 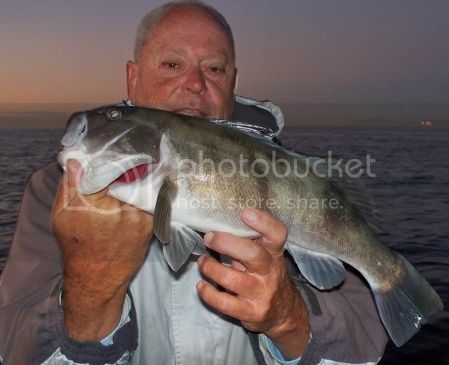 There is plenty of excellent Rockfishing to be achieved, both deep and shallow. 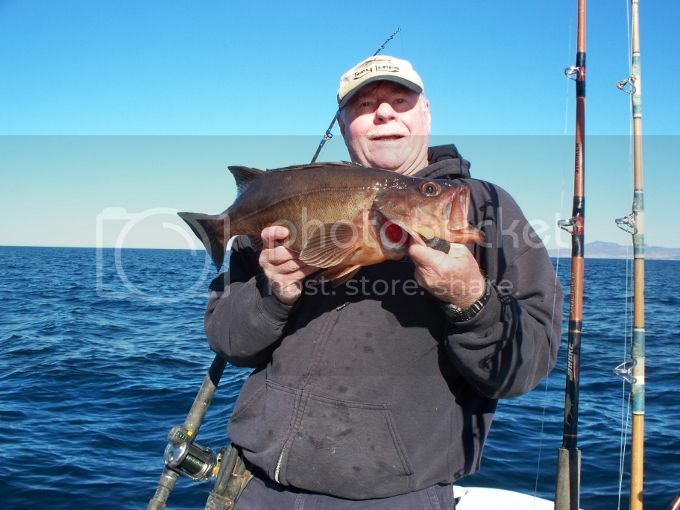 Private boater Lal fished on his boat the Rubber Ducky with friend Mark Monday. 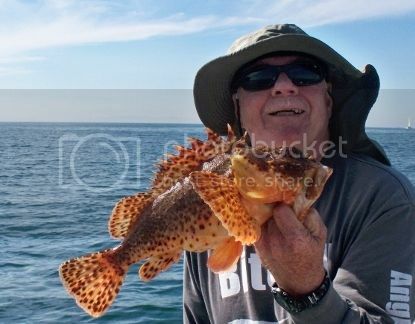 They caught both Sand Bass and a Calico Bass with some Sculpin, Cabazon and Rockfish, all of the Bass and most of the Rockfish were released to fight another day. 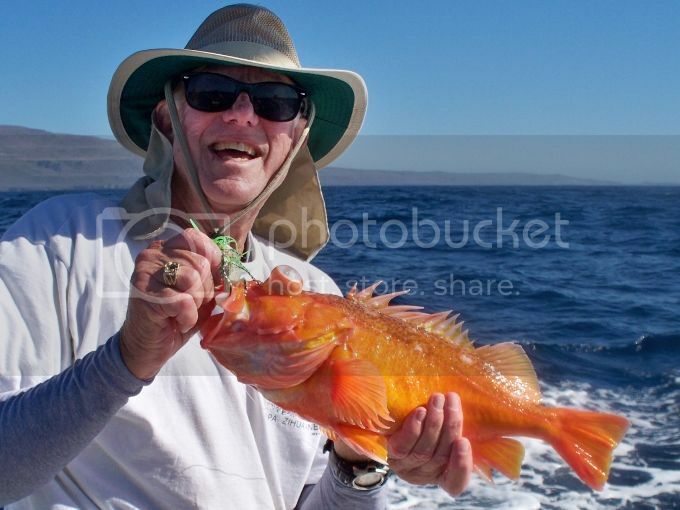 The Channel Islands are back to fishing primarily for Rockfish. 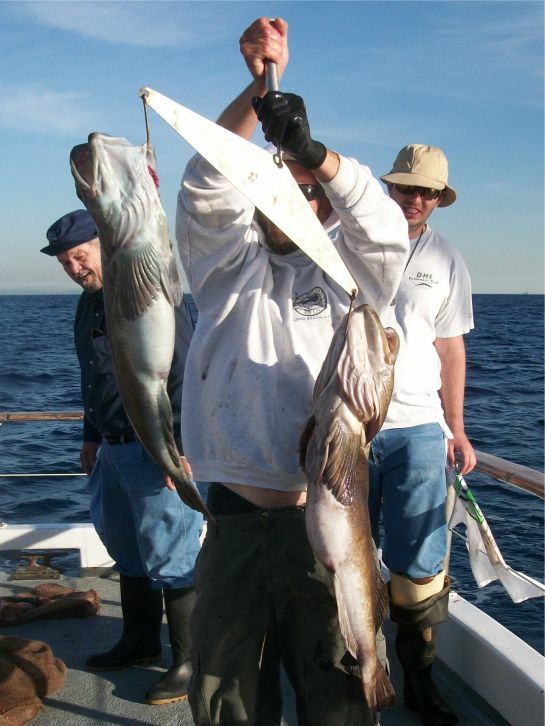 A few nice Halibut are being caught with an occasional Yellowtail. 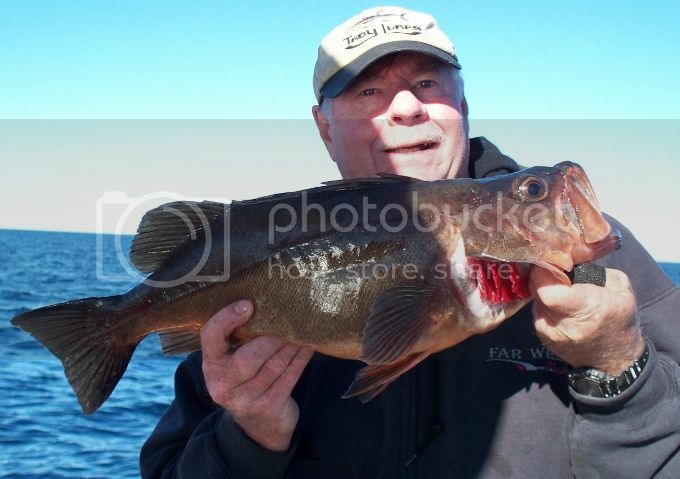 The quantity and quality of Sheephead being caught is outstanding. Both the ¾ day boat Freelance and the Pursuit are doing well on the Bonito, Rockfish, along with a few Calico Bass, Whitefish, and Sheephead. 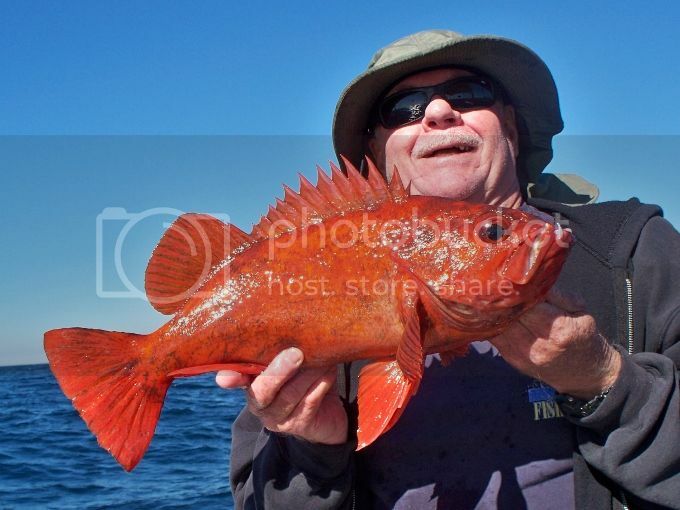 Private boater Dave fished the Island on Saturday and again on Tuesday with exceptional counts on the Big Reds and Santa Marias. 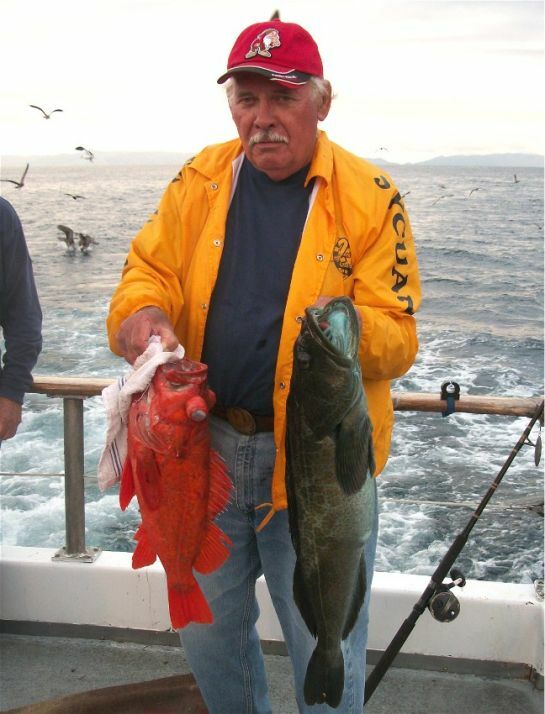 Captain Duane or Jaime of Seasons Sportfishing have been killing the big Lingcod, Vermillion Rockfish, and an occasional Cow Cod on their fall freezer specials. As the weekend was windy, there were no recent reports or pictures. The weather forecast for Saturday looks to be calm in the morning, while Sunday looks to be a bit breezier yet very fishable. Always check the latest forecast before leaving the dock. Well what can I say, the weather is up, both wind and rain, the interest in fishing is down, and most thoughts are on the Holidays rapidly approaching. Only the diehard's seem to be fishing, especially in the private boater arena? 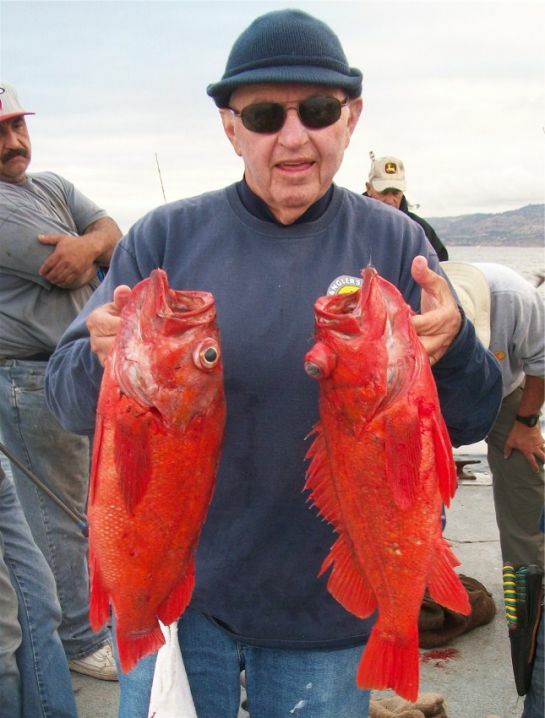 Plenty of Reds, Lingcod and other Rockfish are filling the sacks. 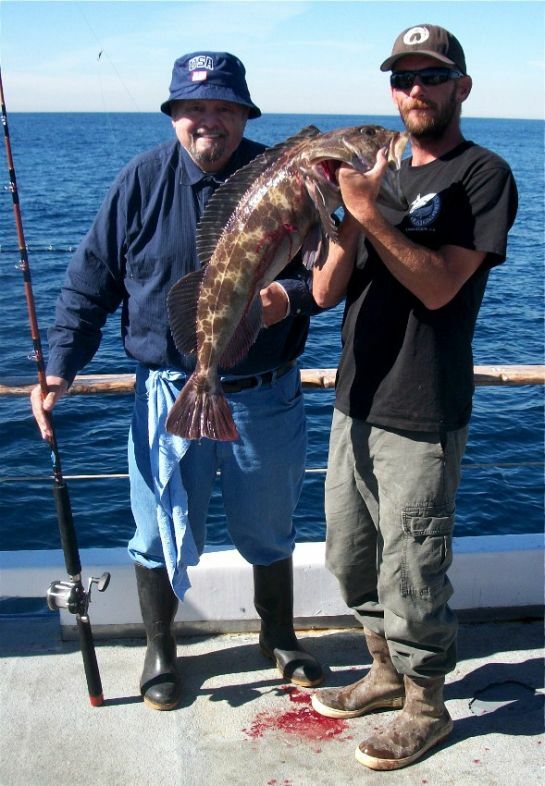 Unfortunately this is the only game in town, as Bass fishing remains slow, and so does Halibut this time of year, while we will need to wait until spring for any exotics to arrive in force. The best thing going this week was a wide open bite on the Bonito at Catalina. For example the Pursuit out of 22nd Street Landing caught 285 Bonito on their Saturday trip, 1116-13 and 198 Bonito on their Wednesday trip. 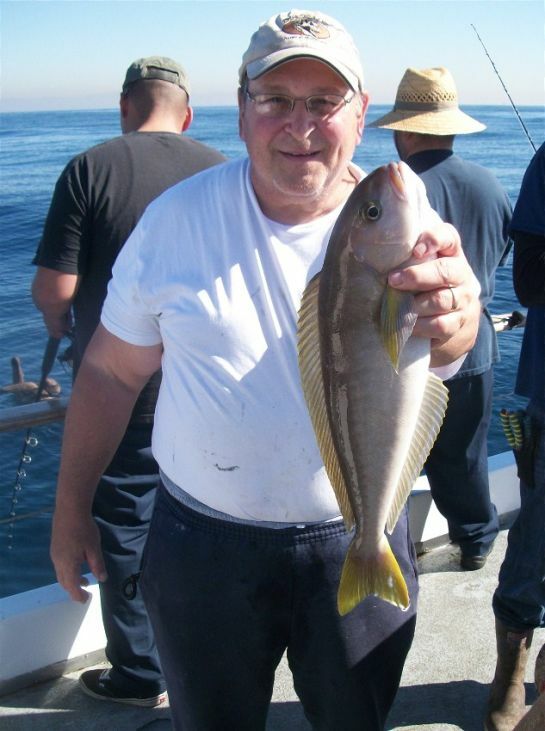 They also caught one Yellowtail on their Saturday trip to go with a good assortment of Whitefish, Sheephead and Rockfish. The Freelance out of Davey's Locker also took advantage of limit style Bonito fishing on their recent trips. 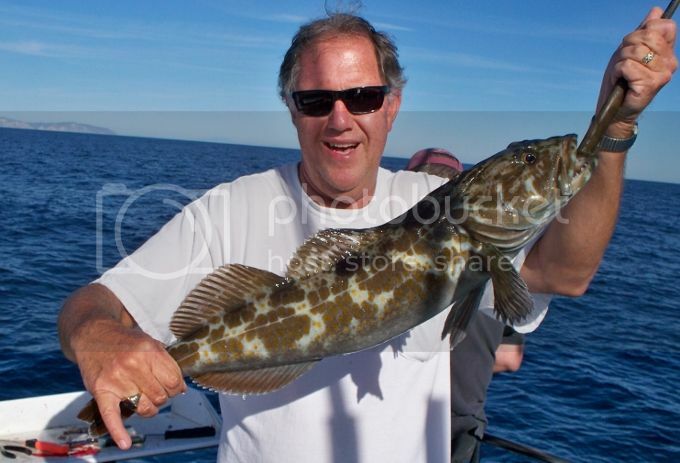 The Chief ran a 1.5 day trip south of the border and returned Sunday with some decent Lingcod, Rockfish and Red Snapper fishing. They did not finish with limits; however, as most likely the wind was a major factor. 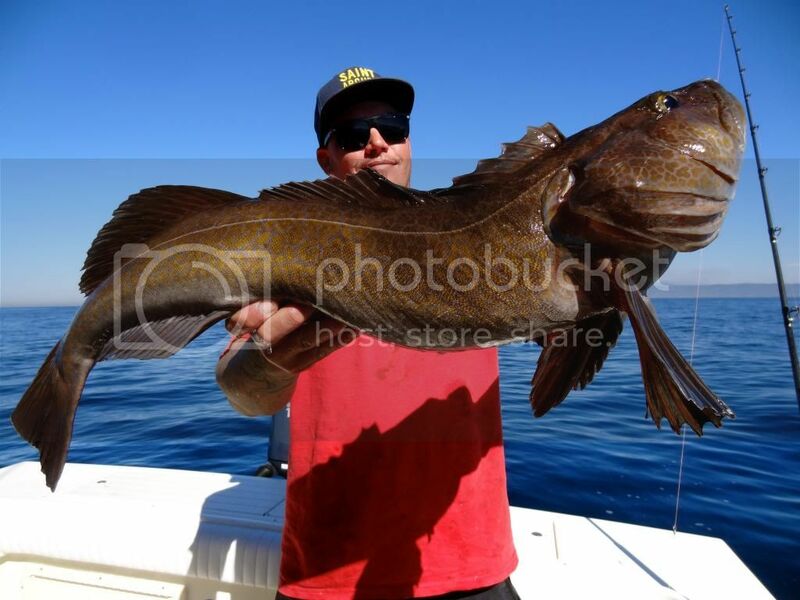 The El Dorado out of Long Beach Sportfishing fished San Nicolas Island on Saturday and whacked the Rockfish and added 62 Lingcod to limit fishing. 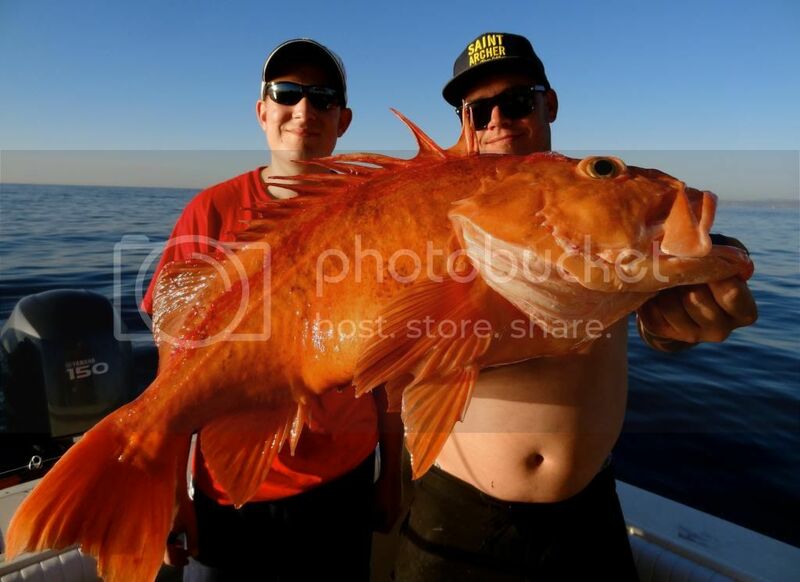 This is the ideal trip to schedule a trip on as the fishing is primarily shallow water, therefore eliminating what can be a boring task of winding up from 300 feet deep. Personally I enjoy a combination of both. Using Iron, Plastics, and the Lucanus style of lures improves the enjoyment of hooking a fish as opposed to using a 2 hook dropper loop with a large sinker fishing bait. There is something about winding in and getting bit that appeals most to me, when compared to letting your sinker hang 2 feet off the bottom and waiting for a bite? 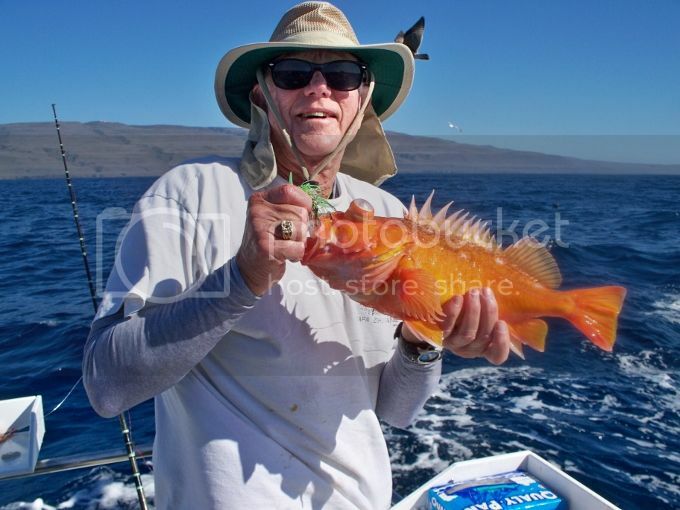 Looking for Yellowtail, as well as both shallow and deep water Rockfishing, It might be worth a trip to San Quintin as recently several Yellowtail to over 20 pounds were being caught. Private boater Lal fished on his boat the Rubber Ducky with friend Mark. 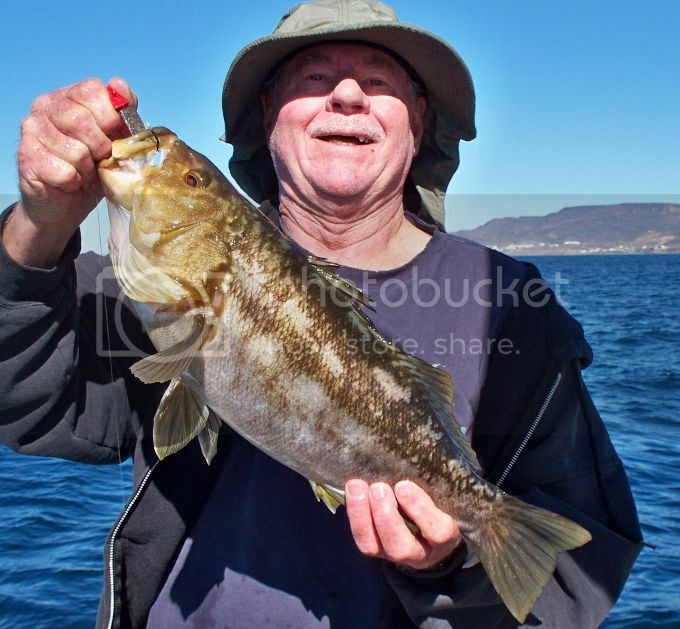 They caught limits of Sand Bass with some Sculpin, Cabazon and Rockfish, all of the Bass and most of the Rockfish were released to fight another day. 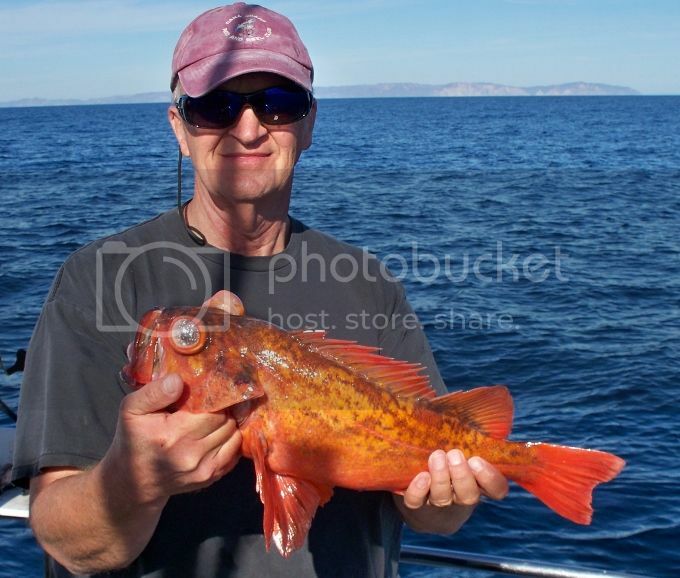 The Channel Islands are back to fishing primarily for Rockfish. 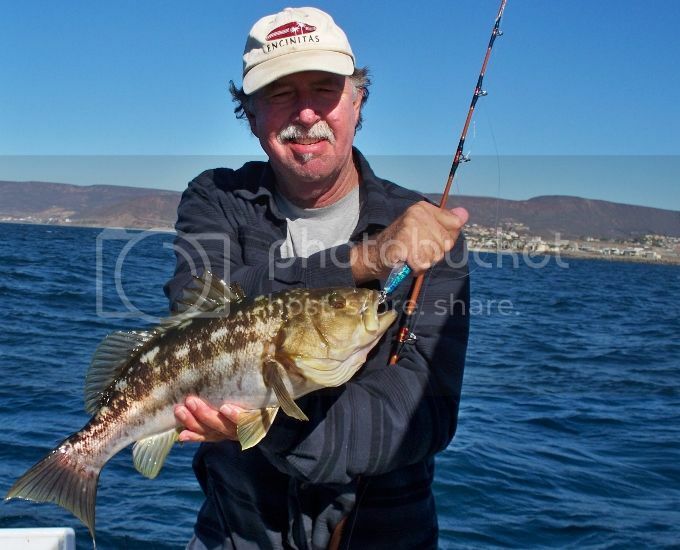 A few nice Halibut are being caught with an occasional Yellowtail and a spot of Barracuda adding to the action. 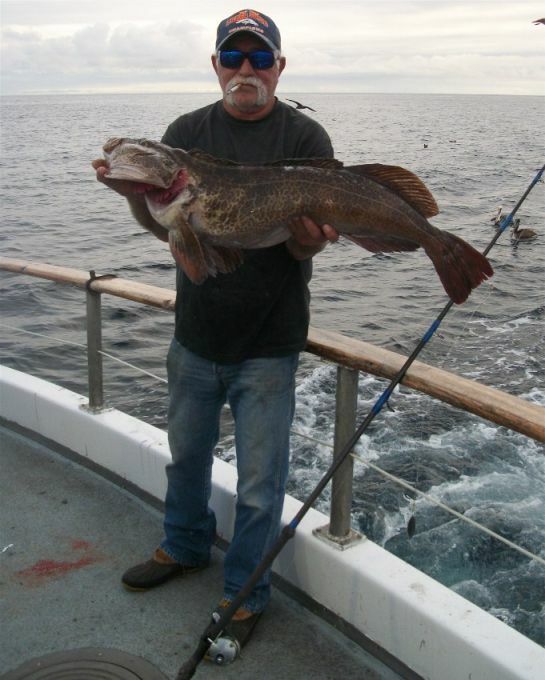 Captain Duane of Seasons Sportfishing is has been killing the big Lingcod, Vermillion Rockfish, and an occasional Cow Cod on their fall freezer specials. As the weekend was windy, there were no recent reports or pictures. A drunken man who smelled of beer sat down in an underground train, next to a priest. The man's tie was stained, his face was plastered with red lipstick, and a half-empty bottle of gin was sticking out of his torn coat pocket. He opened his newspaper and began reading. After a few minutes the man turned to the priest and asked, "Say Father, what causes arthritis?" The priest replies, "My Son, it's caused by loose living, being with cheap, wicked women, too much alcohol, contempt for your fellow man, sleeping around with prostitutes and lack of a bath." The drunk muttered in response, "Well, I'll be damned". Then he returned to his paper. The priest, thinking about what he had said, nudged the man and apologized. "I'm very sorry. I didn't mean to come on so strong. How long have you had arthritis?" The drunk answered, "I don't have it, Father. I was just reading here that the Pope does! The weather forecast for Saturday looks to be a little breezy in the morning improving in the afternoon. while Sunday looks to be as flat as a pond, excellent and very fishable. Always check the latest forecast before leaving the dock. 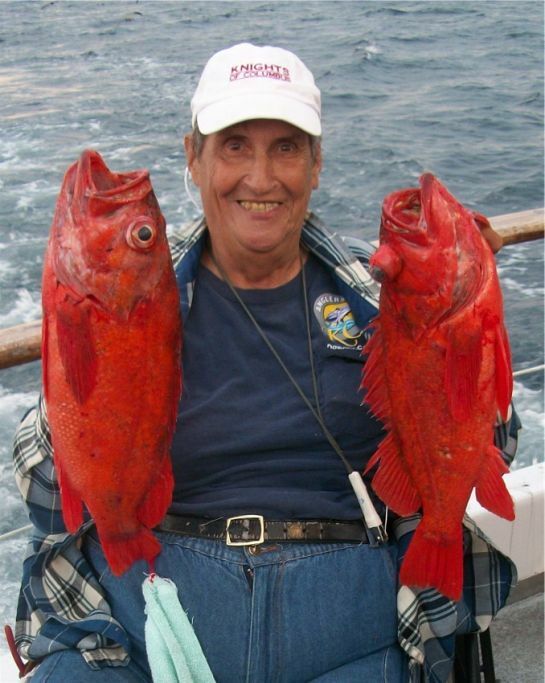 Well that Fat Lady did finally sing, although a 1.5 day trip did yield 2 Bluefin Tuna and lots of Yellowtail? 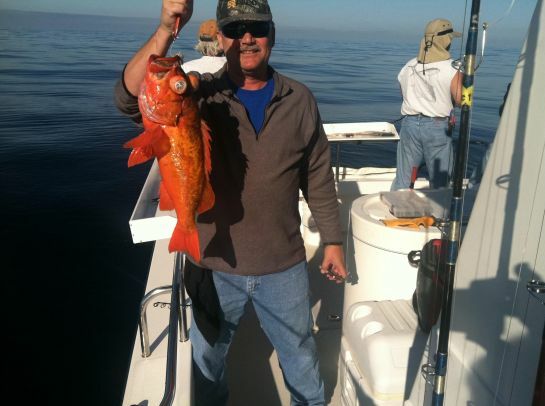 The 3 day trip on the Pacific Voyager ended with 148 Yellowtail and over 300 Rockfish. That's about it for the exotics. The Tuna may still be out there, as water temps remain in the mid-sixties, however, there are not enough boats out to cover the area and find the schools of fish. With many boats in dry dock working on winter maintenance, there are the usual freezer specials being scheduled. 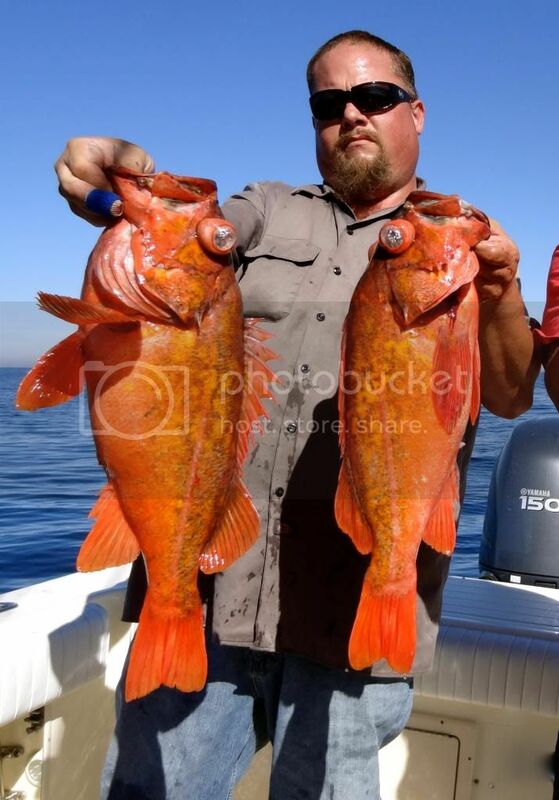 For example the Chief has weekend 2.5 days offered to fish Colonet, San Martin and other points south of the border. 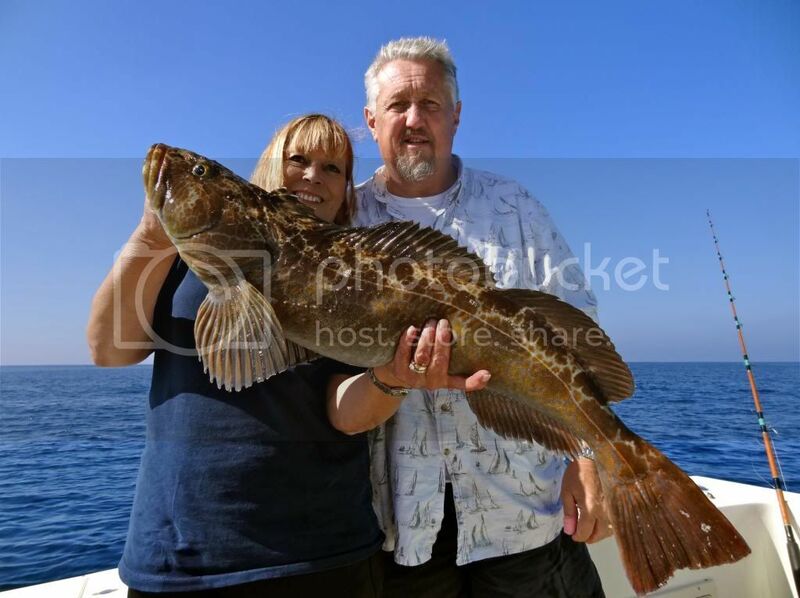 Locally trips to San Nicolas Island for shallow water Rockfishing is a popular trip on the Toronado, El Dorado and perhaps other charter trips. Other than offshore, Yellowtail seem to be on vacation, with few signs of them anywhere at the Islands or along the coast. 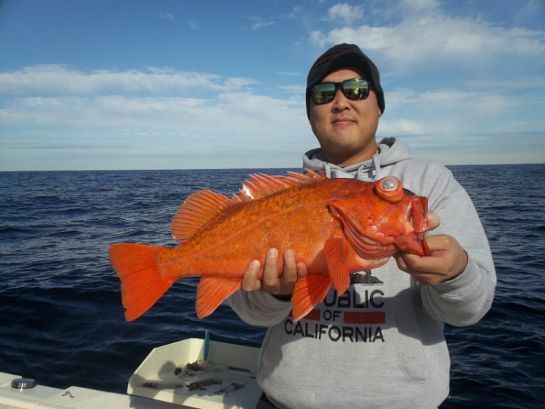 A few Yellowtail have been caught up north at the Channel Islands. It was very quiet in Ensenada this week, with no exotics reported? 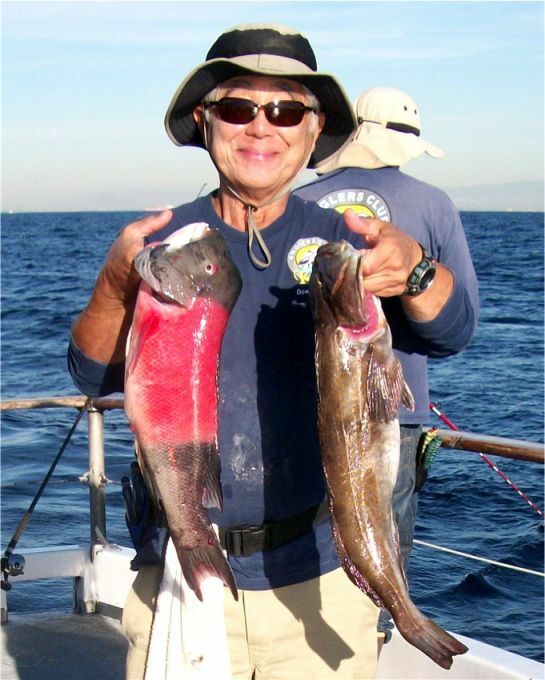 It might be worth a trip to San Quintin as some larger model Yellowtail to 26 pounds is being caught. As they say always good critter fishing down there. 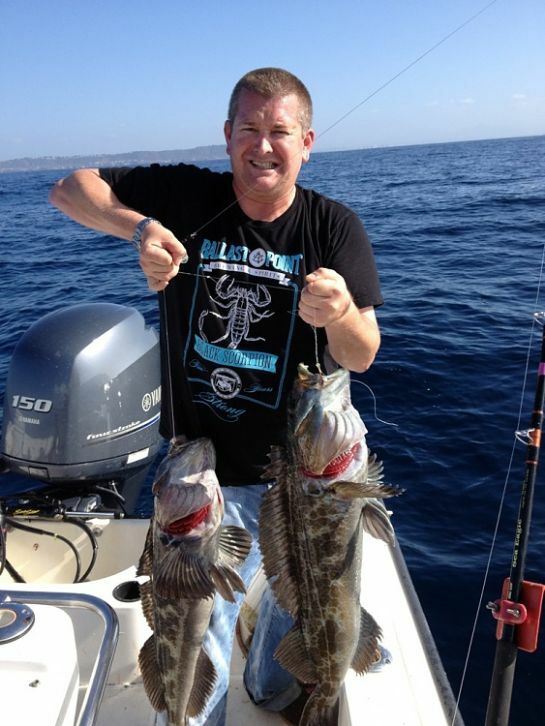 There are still a few Bonito being caught at Catalina, although most of the boats are simply fishing for Rockfish. There have not been many reports from San Clemente either. 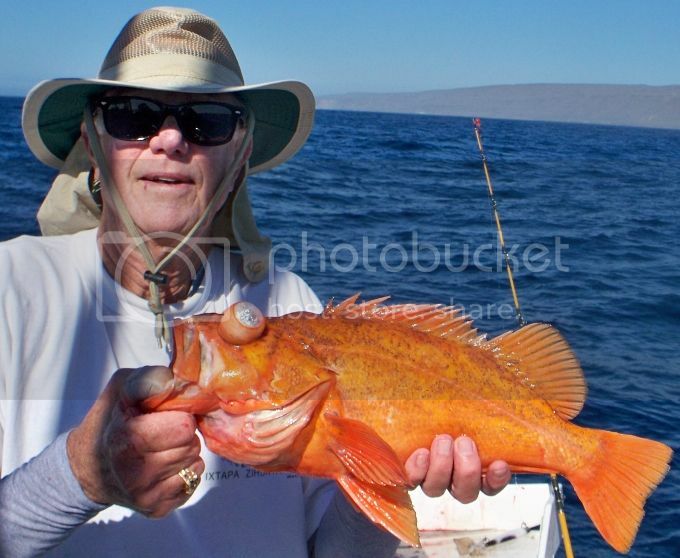 Perhaps there are some home guard Yellowtail still hanging around, although none reported lately? I did not see any Twilight trips reported this week! 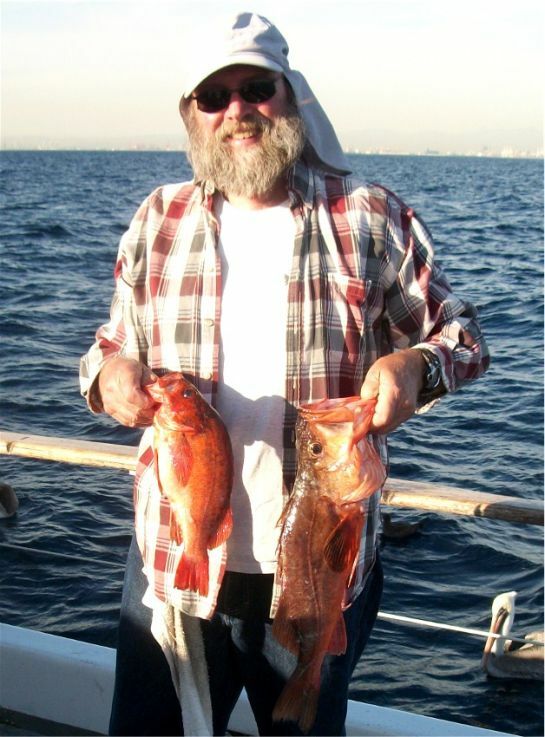 Private boater Lal fished on his boat the Rubber Ducky several times this week with friends. He found the Bass fishing on the slow side, yet managed to catch limits plus on the Sand Bass to four pounds. With little to no current in calm seas the fishing remained slow. 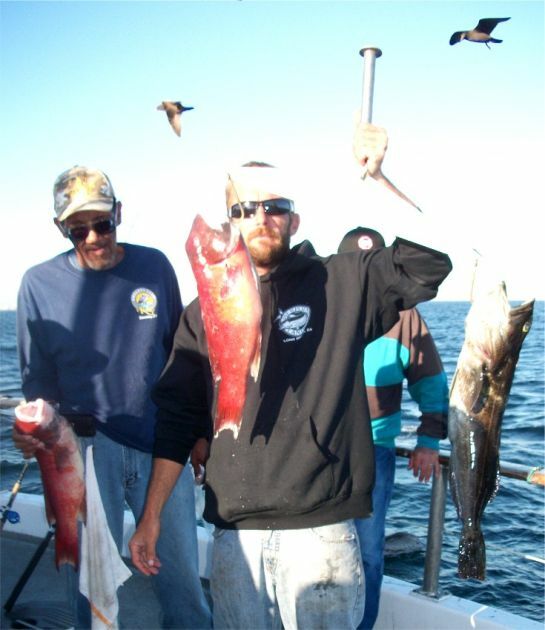 They fished Izor's Reef, the Newport Pipe and the oil Rig's over the several days' they fished. 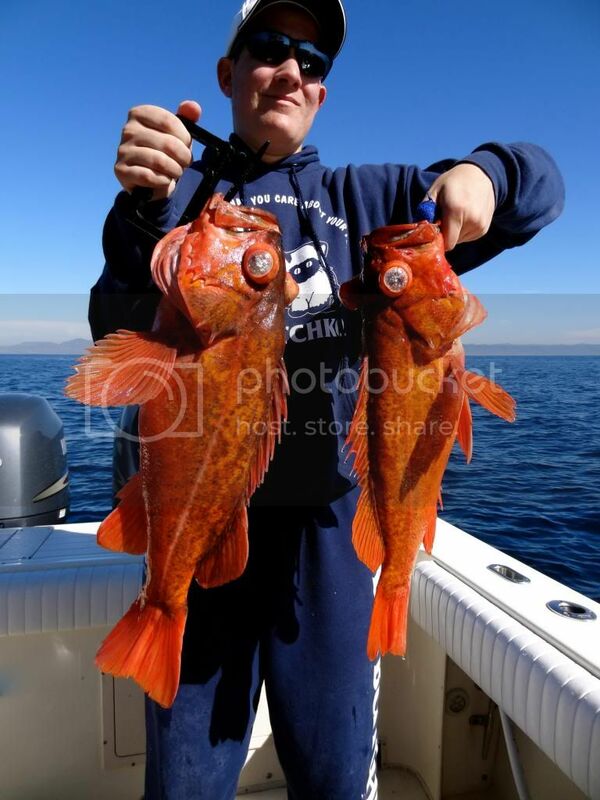 They caught some Sculpin and Rockfish to go with the Sand Bass caught, all of the Bass and some of the Rockfish were released to fight another day. 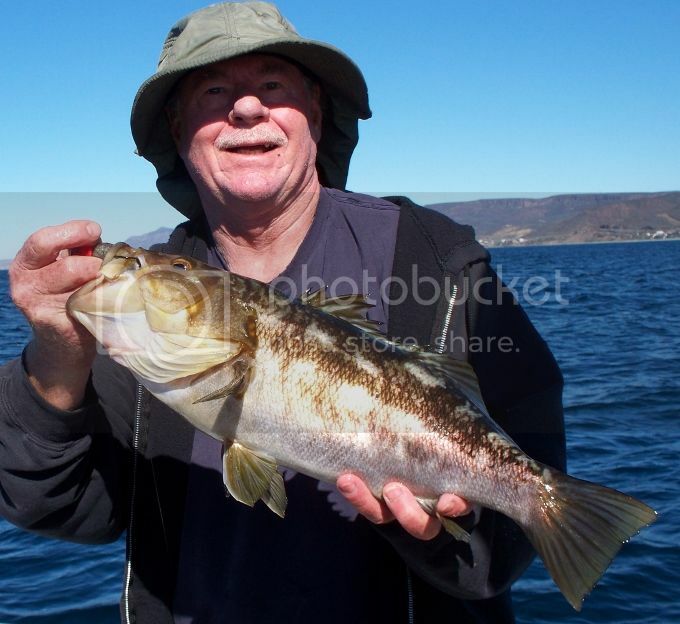 Sergio did some private boating on Thursday with friends and they caught a good variety of Bass and Rockfish at the wall. 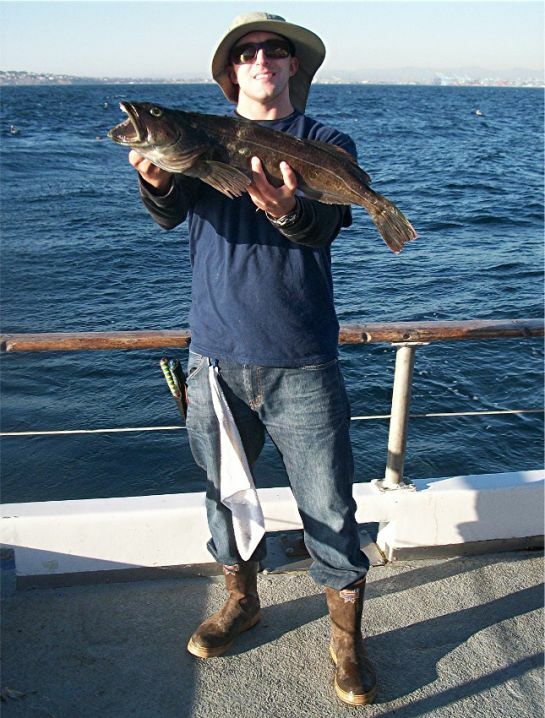 Both the ¾ day boat Freelance and the Pursuit continue doing well on the Rockfish, along with a few Calico Bass, Whitefish, and Sheephead. 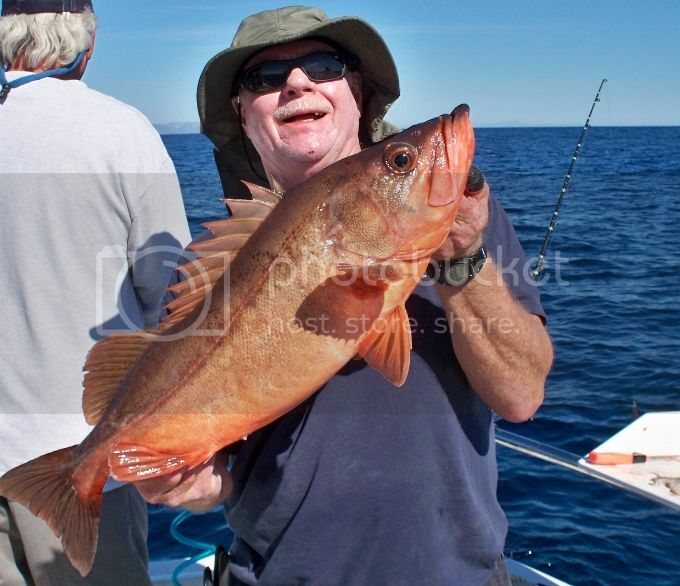 Very quiet this week, lots of great Rockfishing. The weather forecast for Saturday and Sunday looks to be as flat as a pond, excellent and very fishable. Always check the latest forecast before leaving the dock. 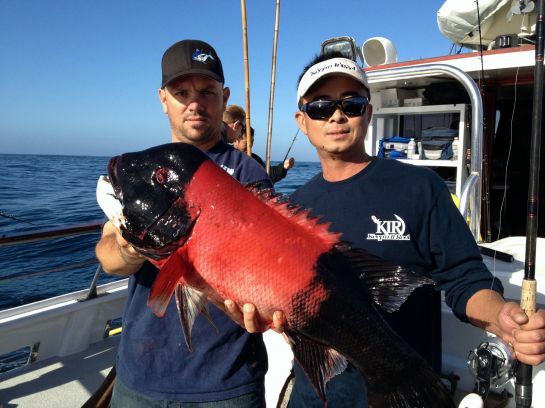 Can you believe they are still catching Bluefin Tuna in November? Yep the Eclipse finished up their 2 day trip Tuesday, 11-05-13 on a high note. They got a sundowner surprise, a last gasp mind you as they had virtually no fish in the sacks until they found a huge school of Bluefin on the chew at 6pm. The 23 anglers on board ended up landing 63 Bluefin Tuna. Many other boats on 1.5 or longer trips over the weekend caught some Bluefin Tuna. 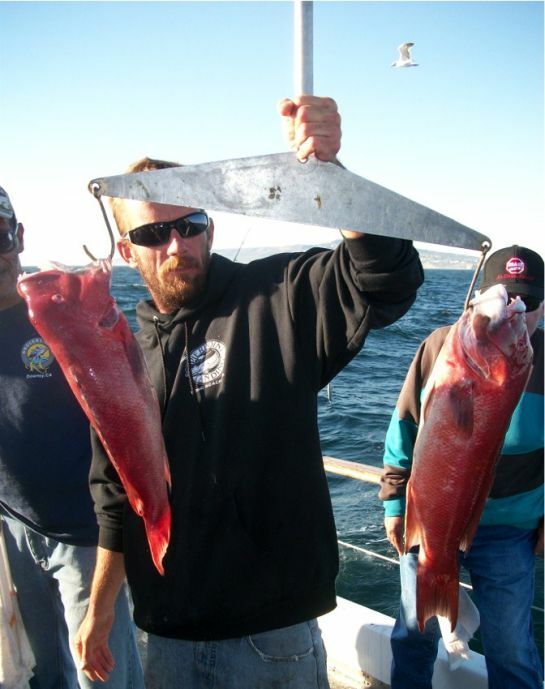 Some boats scratched out a few Yellowfin Tuna with their Bluefin Tuna and some caught limits of Yellowtail. 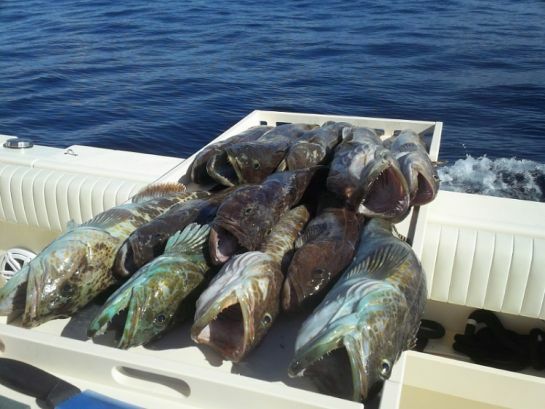 The biggest problem for most boats now is the lack of reservations for Offshore trips? So the Fat Lady is singing despite the fact the Exotics are still around. There is no doubt that this was the best Bluefin Tuna fishing in the last 30 years or more? 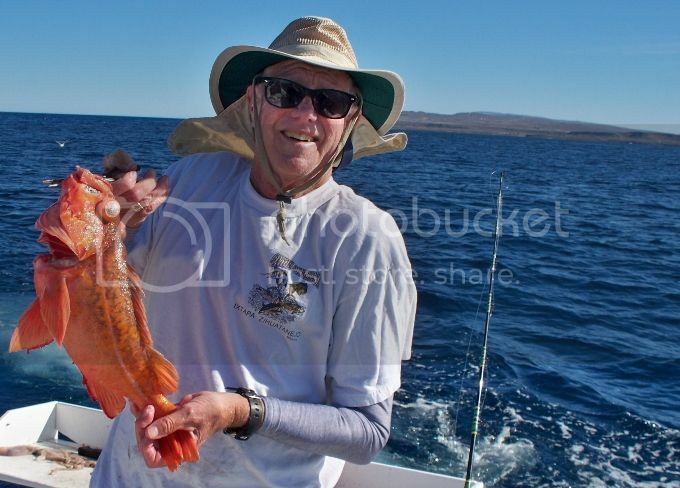 It was also one of the highest counts of Yellowtail caught, although shameful that so many were less than 10 pounds! 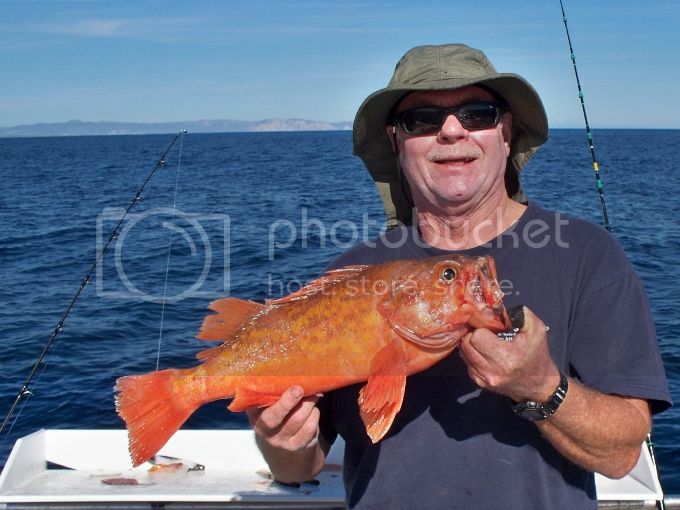 Will this affect our future fishing of these hard fighting, tasty creatures, which remains to be seen? Not much happening in Ensenada lately either? 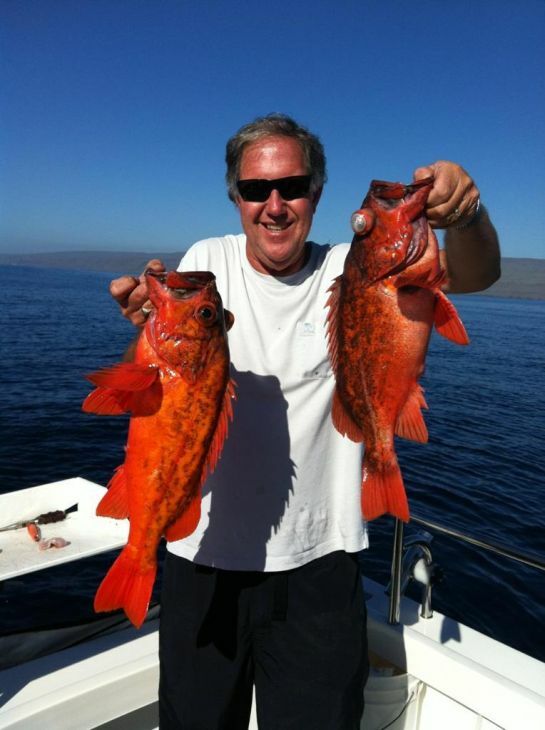 It might be worth a trip to San Quintin for a last shot at the Tuna and some larger model Yellowtail. As they say always good critter fishing down there. 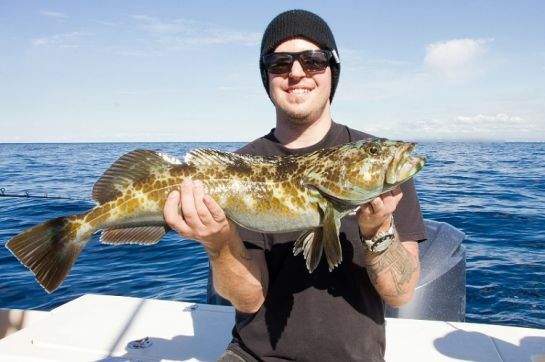 The Bonito bite slowed down at Catalina, although as many as 20 Bonito were caught early in the week on the Pursuit, however most of the boats are simply fishing for Rockfish. There have not been many reports from San Clemente either. 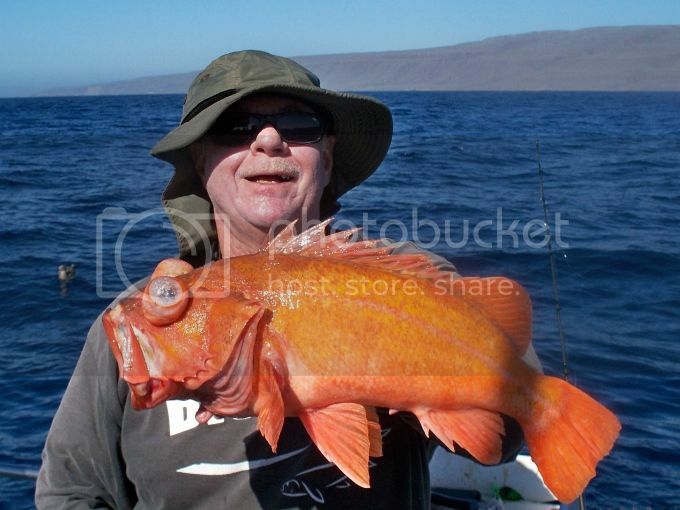 Perhaps there are some home guard Yellowtail still hanging around? 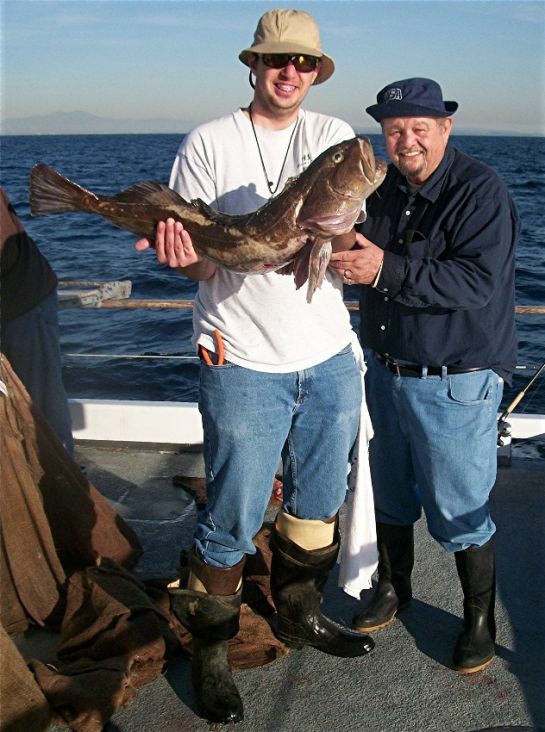 The Toronado, El Dorado and other boats have scheduled weekend trips to San Nicolas Island, which target shallow water Rockfish and big Lingcod, certainly something to keep in mind. Davey's Locker is the only landing that is scheduling Twilight trips this year! This seems to be the only way to catch a decent amount of Sand Bass lately. I fished with friend Lal on the Rubber Ducky Saturday, 11-02-13. 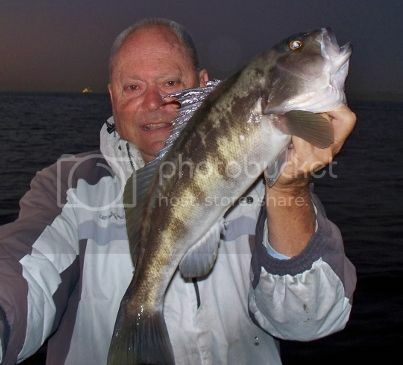 We found the Bass fishing extremely slow despite outstanding tides and great weather, although little to no current. 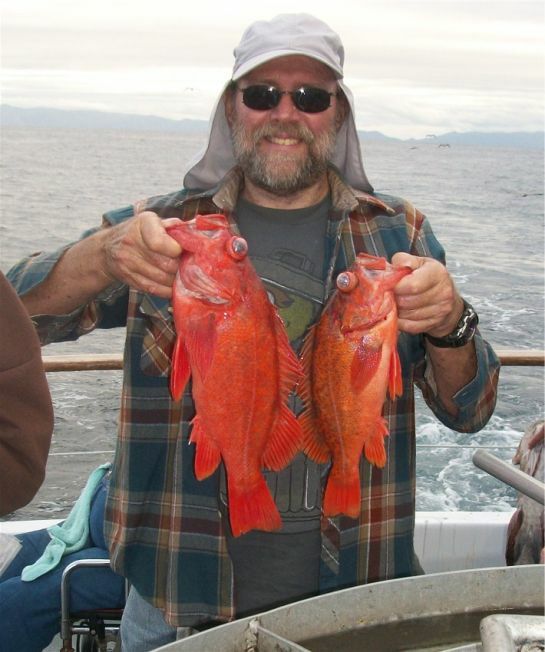 We added some Sculpin and Rockfish to the nine Sand Bass we caught, all fish released to fight another day. 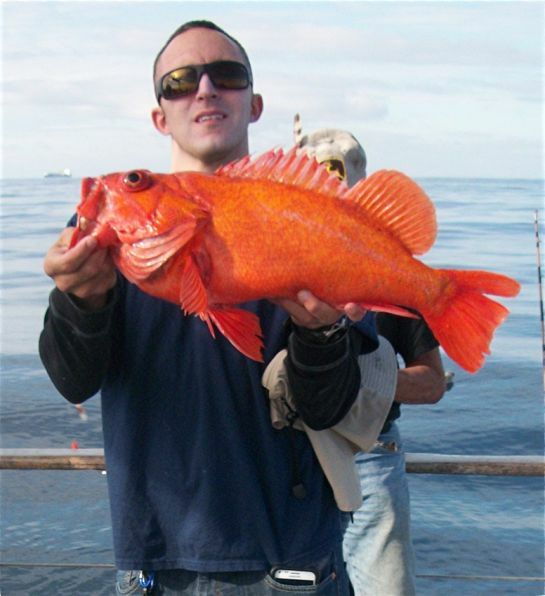 The Channel Islands are back to fishing primarily for Rockfish. 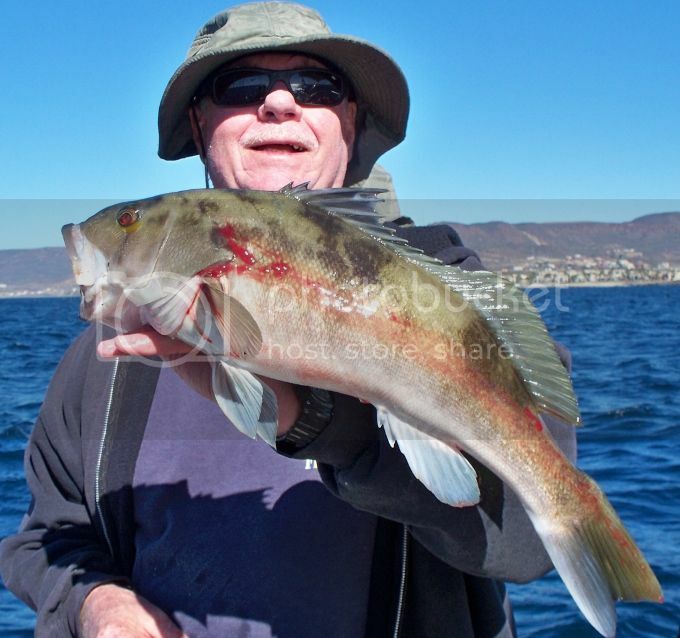 A few nice Halibut are being caught with an occasional Yellowtail, White Seabass and a spot of Barracuda adding to the action. 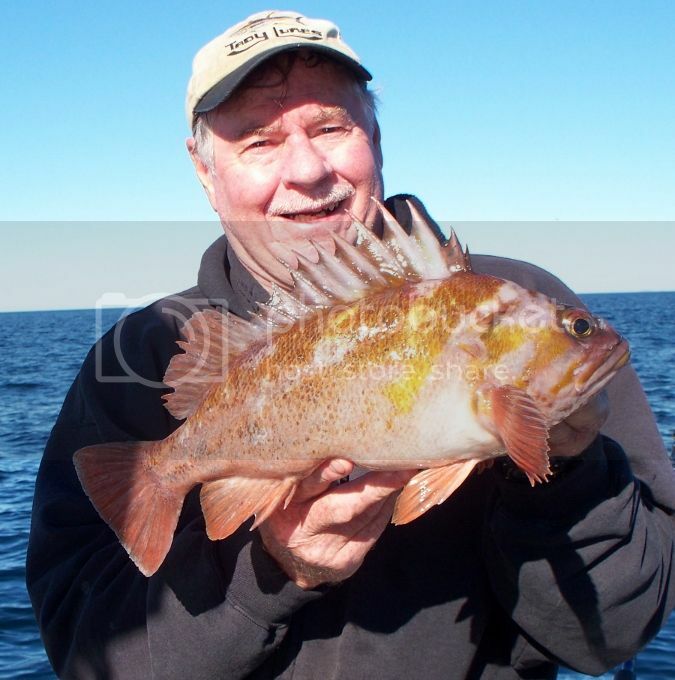 Both the ¾ day boat Freelance and the Pursuit are doing well on the Rockfish, along with a few Calico Bass, Whitefish, and Sheephead. 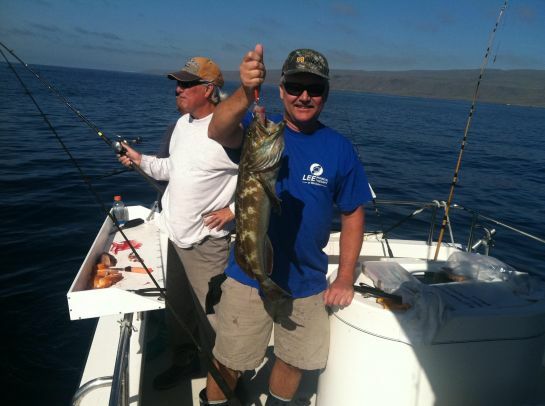 Captain Kelly says the Tuna and the Dorado are still biting in San Quintin.